Our church is a warm and loving church, and we want you to feel comfortable and at liberty to call on us for anything you need. We hope you will browse through the various areas of our website and learn about our church and its ministries. Join Rev. David Hintze and Rev. Kevin Hintze for the Wonders of the Holy Land excursion - June 4-16, 2019. For over 40 years, Educational Opportunities Tours has led over 400,000 Christians to the land of the Bible. Individual lives, churches and ministries have been changed through the unique experience of walking in the land of Jesus. Pilgrims explore Biblical sites - the Sea of Galilee, Jerusalem, Bethlehem, Jericho, Nazareth, the Dead Sea and more - and also experience contemporary life in this important center of faith. Click here for trip itinerary and details. 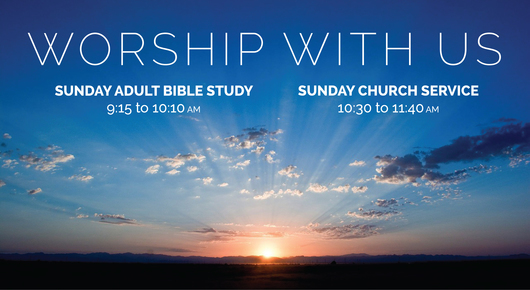 For more information or to reserve your space call (512) 267-7121 or email coslutheran@live.com. 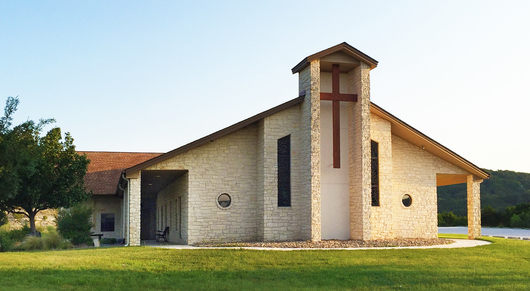 The mission of this Congregation is to follow Jesus Christ as our Lord and Savior, and work together for extending His Kingdom to others in all that is done.